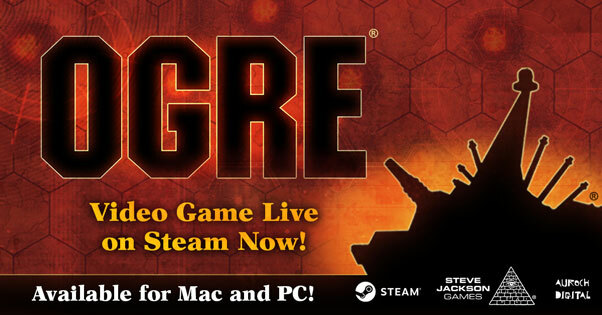 Ogre Sixth Edition – Available Now – click here to order! Extra Counter Sheets – Available Now – click here to order! Ogre Reinforcements – Available Now – click here to order! Ogre Miniatures Set 1 – Available Now – click here to order! Ogre Miniatures Set 2 – Available Now – click here to order! Battle Box – Available Now – click here to order! Glow-in-the-dark Paneuropean Set 1 Units – Available Now – click here to order! Ogrezine – Available Now – click here to order!